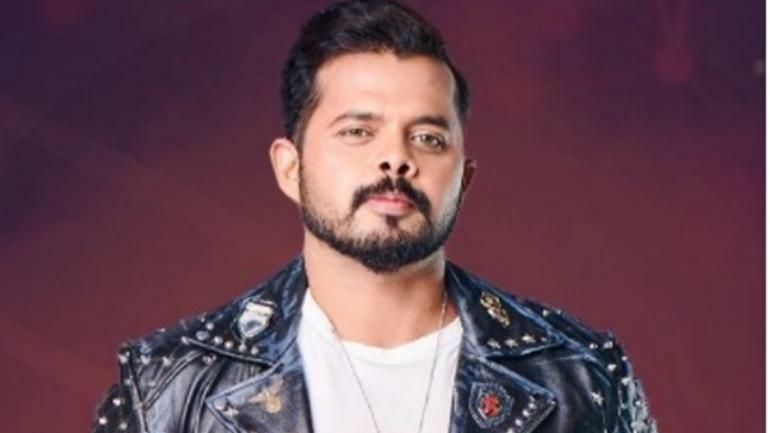 Bigg Boss 12: Sreesanth Bigg Outburst With Anger When He Went To Jail: As you all know that some drama is seen on the day of Big Boss 12 house, in these days the atmosphere of the Big Boss House is very hot and in the course of the captcha, the house was tossed among the people is. Now, in the 20th episode of Bigg Boss, in addition to Surabhi Rana and Khan sisters, Sreesanth outburst with anger when he went jail is going to be seen on the seventh sky and you must have seen that Sreesanth is facing the punishment for the first time in the Big Boss House. But because of this, he is very angry. Recently a video has been shared on Colors Twitter handle. 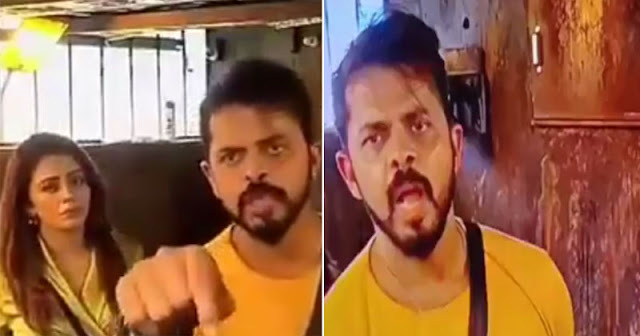 In this video, sreesanth who is locked in a bigg boss jail, appears to be red-yellow in anger and takes off his mic and goes to the bathroom too. You can see that in this video, Karanvir and Neha are constantly explaining them and you will also be able to tell that Neha had dismissed Somi Khan during the Task and that neha was accused of bias on it and they were sent to jail in the interest of their families member. Sreesanth did not like it at the same time and he got scared and from inside the jail he was seen crying out loud and crying. Let everyone know that during this period there was a lot of frustration in Surbhi and Sreesanth, and both of them done very argument between each other. Along with the controversy, you know that cricketer Sreesanth has often lost his temper and before that he has been angry many times, he has threatened to leave home many times.